How Much Do Dropshippers Make And How Soon? How much do dropshippers make? How soon does the first sale happen? 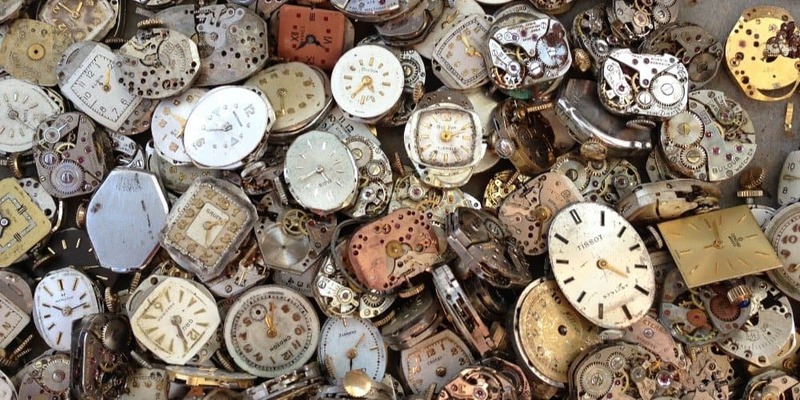 How long will it take for the dropshipping business to have a stable income? Let’s try to figure it out. Money-related queries always top the list of the most frequently asked questions. There is nothing surprising about it: none of us wants to engage in a demanding activity that ends up being unprofitable, right? We are all dreaming of lazy self-indulgent workless days on a warm calm seashore, and can’t wait for it to finally happen. Still, the questions like ‘how much money can I make dropshipping” are somewhat similar to “when will Half-Life 3 be released” or ‘what’s the size of the Universe’ – I mean, there is no way to answer them with a 100% accuracy. Instead, in order not to make some disorienting assumptions (I really wouldn’t like to make any misleading promises), let’s consider real-life experience of the people who have already achieved some important business milestones. Everyone’s experience is precious, and there are lots of tiny tips and lifehacks we can learn from others. How much do dropshippers make with a newly launched store? How long should I wait until the first sale? Here, the answer is pretty simple: you shouldn’t wait at all. With a newly launched store that doesn’t have an established brand, the best strategy is to try out different marketing instruments, and test everything to the best of your abilities. 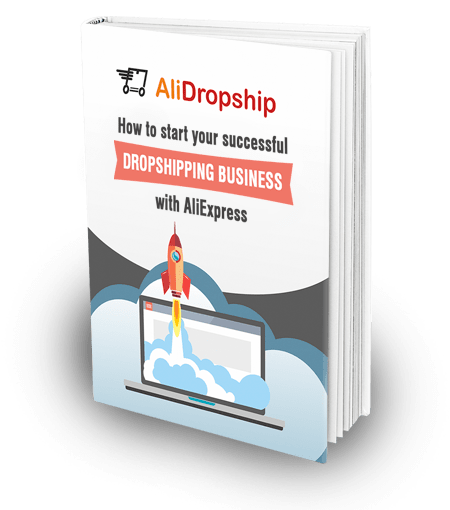 Let’s listen to the people providing their feedback on AliDropship forum: here, we have a special Our Dropshipping Journeys section that is exclusively dedicated to authentic stories of dropshipping stores’ owners. At this point, you’re probably thinking “Oh. My. God. This is WAY too much, I have no idea about any of these, and if I knew about such a huge amount of the work required, I would never even think about getting my own dropshipping store”. But, let me assure you: there are literally no reasons for you to worry about these aspects. As I have already mentioned, this particular forum poster already has a significant background experience in the field of Internet marketing; but how, do you think, was this background acquired? By practice, trials, and errors, of course. No one is born with the full set of dropshipping skills and knowledge, right? It all comes in due time. To prove my point of view, I will use another AliDropship forum post as a reference. Here, the original poster is a ‘newbie in website’ who used all the possible guidance to get some basic knowledge on the store management and promotion. As we learn it from the thread, it took this store owner exactly 1 month (since the moment of the AliDropship plugin purсhase) to get the first sale – which, by the way, originated as the result of making an Instagram shoutout. In other words, even a lack of professional insights into dropshipping store management can not stop you from sales generation: yes, it might take a slightly longer time, but you will still achieve it as you learn the marketing tips and management tricks gradually. Let’s look at some more real-life stories! In this case, the store owner wasn’t making any marketing efforts for about a week. Then, advertising campaigns on Bing and Facebook were launched, and in a couple of weeks, the first dropshipping income appeared. This forum contributor doesn’t specify how long the store has been in operation – still, it gets clear that one week of advertisements through Facebook fan page and Instagram account was enough to generate the first sale ever. And from this story, we can learn that the store owner concentrated on SEO in order to secure good business performance in the long run (which is actually a very smart move, so don’t forget to take a look at our SEO checklist for dropshipping stores). It took about 2 months for the first sale to happen, and the poster mostly attributes this achievement to the successful use of the Social Rabbit plugin. If you haven’t tried our free dropshipping niche tool yet, it’s time to give it a shot! Through conducting a research of the niche you want to try, this instrument tells you if the niche is a good choice in terms of the number of products available, buyers’ interest, and promotional potential. The more demanded and product-rich the niche is, the sooner the first sale will happen. If you read these and other dropshipping journeys shared on our forum, you’ll quickly notice that the range and quantity of payment methods supported on your website have a paramount importance: quite often, people get interested in the product offers, but, due to the payment system inconvenience/unreliability, they leave the store before completing the order. Read this article to learn more about the best payment gateways you can use for your dropshipping store. Well, this is obvious. It doesn’t matter if you are a marketing guru or if you have never made a single sale, it makes no difference if you have developed multiple webstores or if you don’t know what a domain name is – as long as you are willing to push your business forward, none of this is relevant. Even with no market knowledge or industry experience, you can always start with understanding your target audience and trying simple, free ways to boost your store traffic. They cost you nothing, but they teach you a lot, and learning is essential for your business success. How much money do dropshippers make in general? What average dropshipping income can I expect? And now, let’s (finally!) talk numbers. 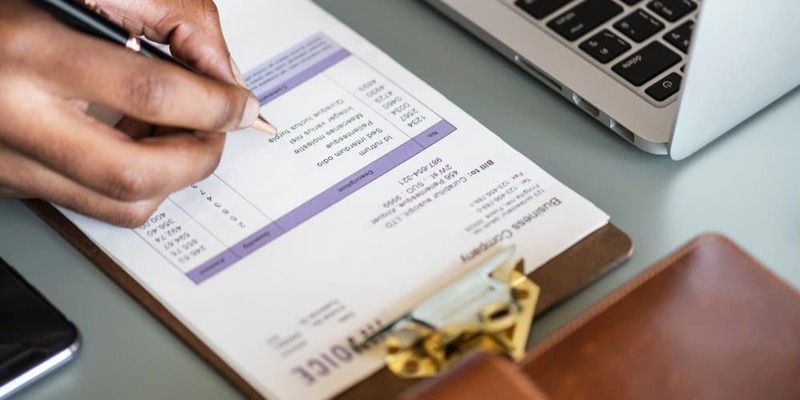 It would surely be interesting to learn the average monthly dropshipping income worldwide – but, it would only be possible if every country obliged these entrepreneurs to officially submit their revenues (and I really doubt this would be a warmly welcomed initiative). This AliDropship forum contributor runs a general store aimed on buyers from the Phillipines, The USA, and Brazil, and the average daily amount of sales exceeds $3,000. The road to success was quite bumpy, but with some courage, confidence, and faith (and Google AdWords) it became possible to achieve these incredible results. Another forum poster, Rewall, spend about a year learning as much about dropshipping as possible, and in about 2 months, the income of his 2 stores hit the mark of $26,700. Facebook Ads did the magic! If you’re a frequent reader of AliDropship forum, you are certainly familiar with Kingpin. As of July 2017, this superstar was running 7 stores at once. Naturally, the money he manages to make from dropshipping is more than impressive. 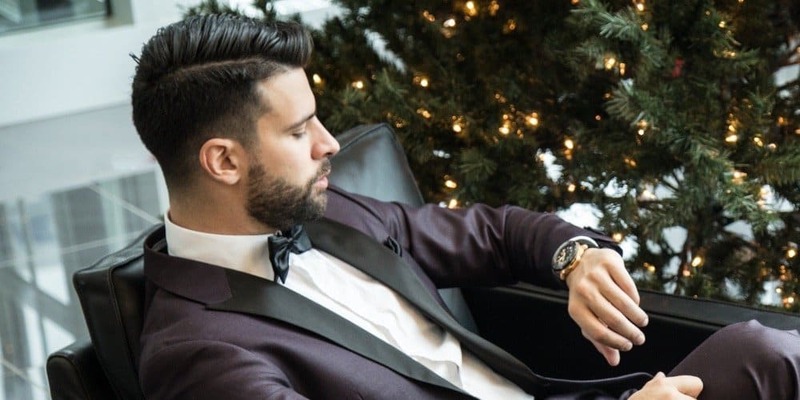 With his newest store, it only took Kingpin 30 days to make $28,000 in sales and get $14,500 in profits. No wonder he’s already the community legend! Pirn from Estonia also used the AliDropship forum to share his success story, but our team got so impressed with his achievements that we asked him for a blog interview right away. It’s quite understandable: having no background experience, this EU dropshipper managed to achieve an average dropshipping income exceeding $10,000 per month! Similar results can be seen in the store of Otto who also runs his business in the Baltic states area. Otto runs 4 dropshipping stores at once, and the top billing one generates over $13,000 on a monthly basis. The list goes on and on; if you’re curious, feel free to read the story of Rahul from India whose 4 stores went from 0 to $12,000 in 5 months, or the story of Martin from the Netherlands who made over 4,100 EUR in 30 days, or the story of Yan from France who went from 0 to $1358.41 in 52 days despite zero experience – we’ve got plenty of such testimonials. What conclusion can we draw from all these numbers? As you can see, each and every particular dropshipping store owner has a dramatically different level of income. Still, there is a striking similarity: all the owners are not constrained by any ‘requirements’ or ‘limits’ on amount of conducted sales, pricing markup, overall revenue, etc. Whatever the income amount is, it’s all yours. That’s exactly the thing that makes you highly motivated to keep developing the store, and aim higher. Life goes pretty fast, and lots of events can directly or indirectly influence your dropshipping business performance. For example, Mousslim’s success story reveals that he has unknowingly launched his business during the Chinese New Year (the time when the majority of AliExpress sellers go on a vacation that can last for up to several weeks). 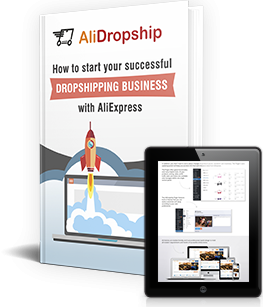 Fortunately, he still managed to run his business with the maximum efficiency possible, and that’s a really awesome feature of dropshipping business model. With due preparation, your store will still make enough money no matter what the circumstances are: Chinese New Year, Black Friday, or your own vacation. This idea is expressed very clearly in Otto’s success story: on numerous occasions, he mentions that there is a huge difference between running your own store and working for somebody. In Otto’s opinion, the fear of having to work for someone else’s benefit is the most powerful motivator to run your own venture. As you can see, the answer to the ‘how much do dropshippers make?’ question depends on multiple factors which, fortunately, can be controlled and regulated by your own efforts. The best part? However much you earn in your self-owned store, it’s all yours! – Enhance web site(s) design and all its little bitty details: proof-reading, high-res photos, fast landing page, etc. After an order is placed on my web store and payment is made, how do I get the payment and how will I transfer to the main seller on aliexpress so he/she can ship 🚢 it to the consumer? How’s commission sent to me after a transaction takes place in the web store I intend to setup? If at all the payment goes straight to the seller on aliexpress. The numbers does not say much at all, as these are gross sales numbers. Companies selling billions a year can still be in the hole. I dont care for sales numbers, profits would be interesting though. What if the guy selling 10.000/month makes 400 in profits and spends twice as much on advertising?